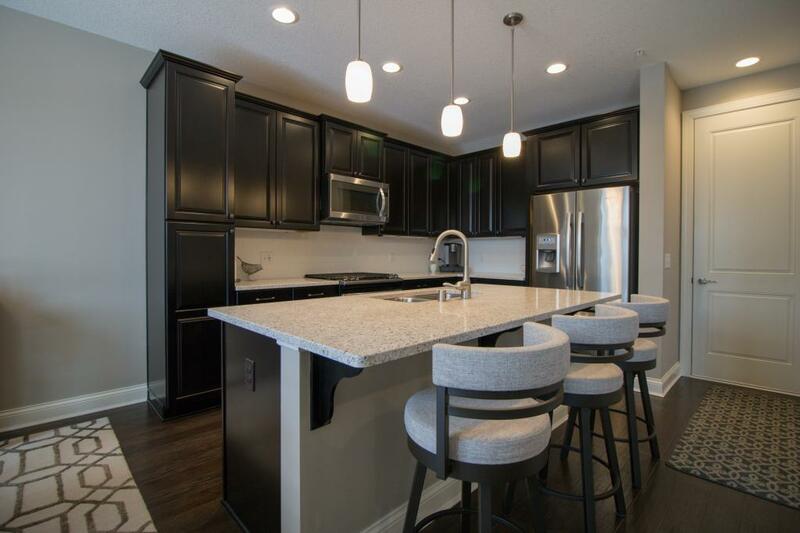 This meticulously maintained, move in ready townhome, feels like a new construction model! Everything from the spacious master with en suite, to the full finished basement. Main floor boasts an easy flowing kitchen, informal dining room and family room layout! Close to shops, restaurants, transit, parks and more!! Don't miss out on this stunning home in a quickly developing part of Lakeville!